The Best Gift Of All?? One of your clients was a elementary school teacher for 35 years. I asked her what was a gift you got a lot from students? 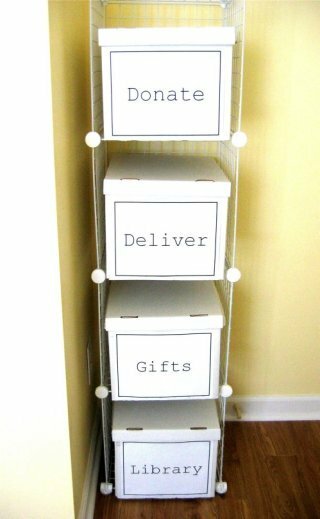 Just In Time Solutions has a great idea for teacher gifts… What are some of your ideas? Oh oh! The rumblings have started…. It’s Coming! It’s almost here! While we truly love a good deal, there’s something to be said for shopping with a list and staying on task! Get organized people. Stay Calm! When in doubt turn to Just In Time Solutions we’ve got a deal that’s hot hot hot! 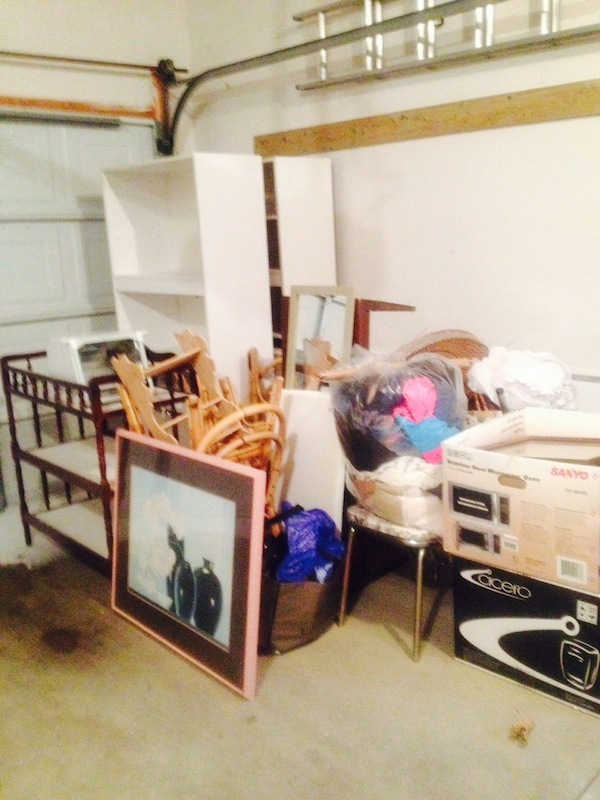 IN one month there are going to be numerous “New” things coming into your home. Make the next month count by establishing this at the door. Donate, Deliver,Gifts and Library. Then when the big day arrives you might have room for all those wonderful gifts! We are the re-purpose QUEENS! 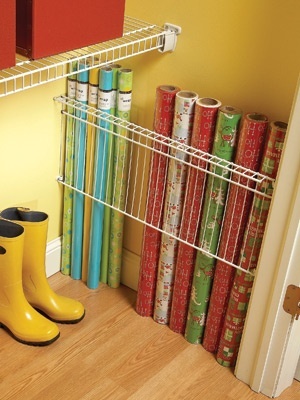 Excellent idea for wrapping paper storage – Wire Shelving turned sideways! And you thought you had nothing left to purge?? This is something we run across alot. Our wonderful client today told us that she’d already purged and that all we needed to do was pack up everything in preparation for her move. We were there 5 1/5 hours and this is what she ended up purging! Even after her original effort. It’s never over til the fat lady signs! 🙂 Well Done Our Friend! And guess what she’s asked us back for another two days! 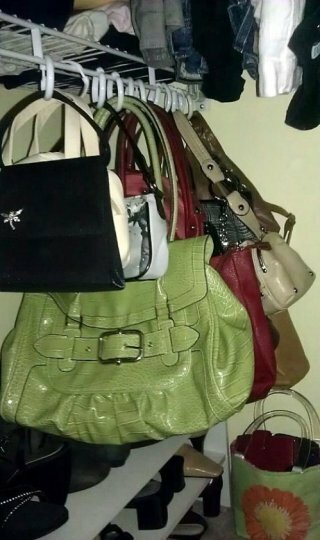 Here’s a suggestions for those purses that are cluttering up the bottom of your closet. Shower Curtain Rings!